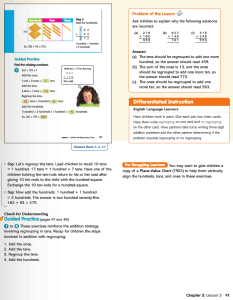 You are here: Home / Search for "primary mathematics vs math in focus"
Primary Mathematics and Math in Focus are the two principle textbook options for schools considering the Singapore Math® program. 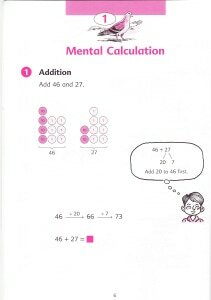 Primary Mathematics was the first series to be widely distributed in North America by Singapore Math Inc.® (beginning in 1998). 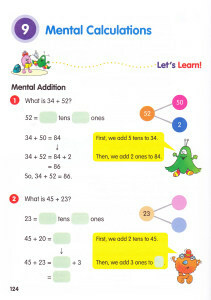 As early adopting schools used Primary Mathematics with great success, that series gained attention and prominence in the U.S. and Canada, prompting more and more schools to use it. 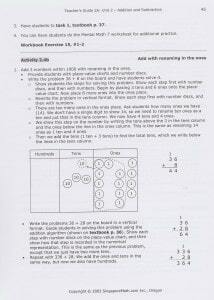 Math in Focus is a more recent arrival on the scene (2009). 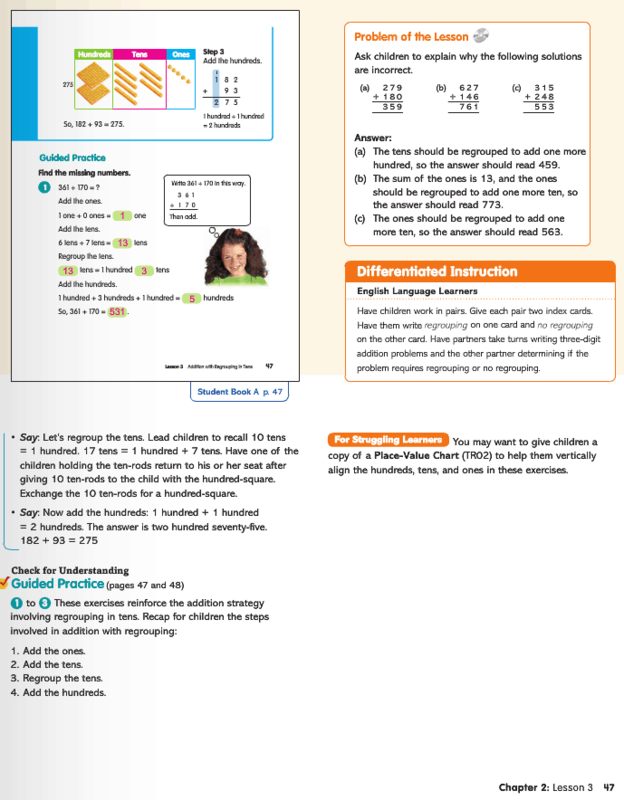 Backed by Houghton Mifflin Harcourt, it has benefited from the favorable reputation that Singapore Math® materials enjoy and the marketing clout of a major publisher. While both series are based on Math from Singapore, there are subtle but significant differences between the two. Below, I set out to explain these differences. But be forewarned: to provide a thorough comparison, there is a lot of ground to cover. So let’s back up and set some things straight. First, in Singapore, it’s just called MATHEMATICS. Math from Singapore gained international attention as Singapore’s 4th and 8th grade students topped all others in the international TIMSS tests conducted in 1995, 1999 and 2003. Singapore’s students placed in the top three nations in the 2007 and 2011 TIMSS. 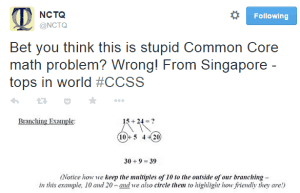 How did the term “Singapore Math” evolve? 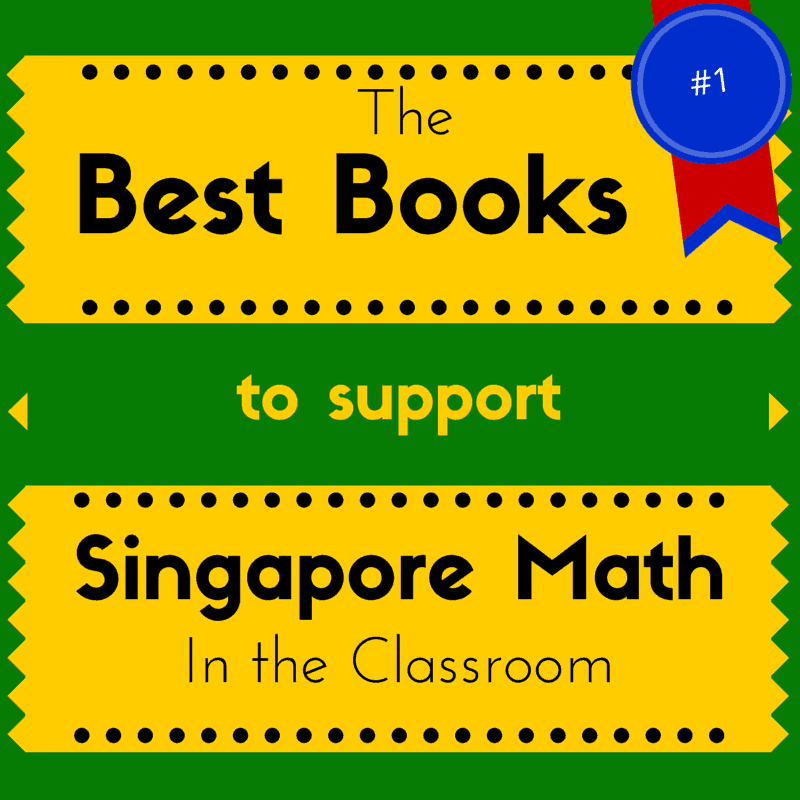 The term, “Singapore Math,” came into use in the U.S. around the year 2000 when U.S. academics, homeschoolers, schools and the media started referring to our books as Singapore Math® books. 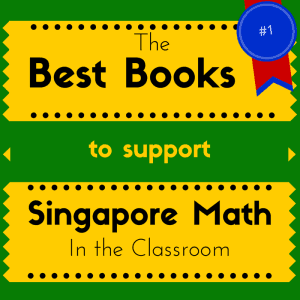 Since then, “Singapore Math” is the descriptive term used by customers, educators and the media to refer to our company and the math books that we distribute. 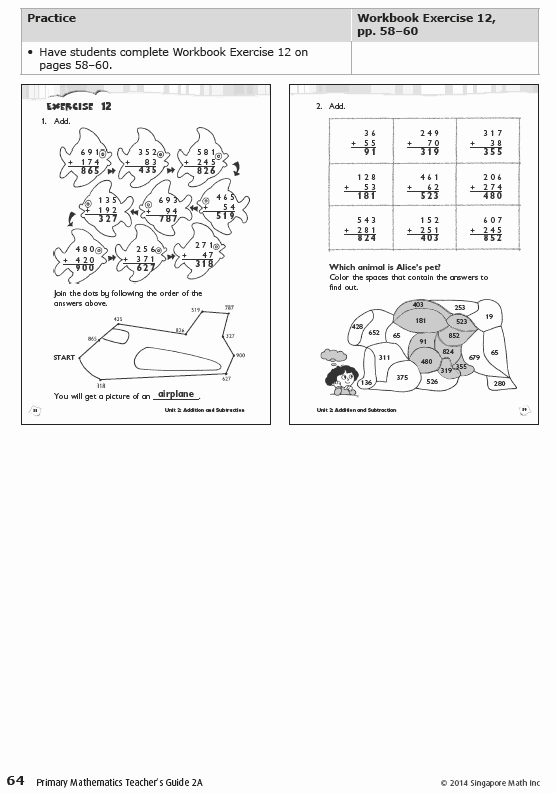 And there are different versions of Singapore Math® materials? 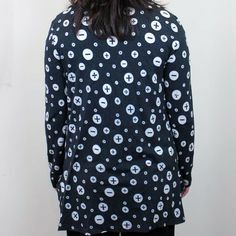 Yes, and this big picture view might help. In the early 1980s, Singapore wanted to develop strong mathematical students. 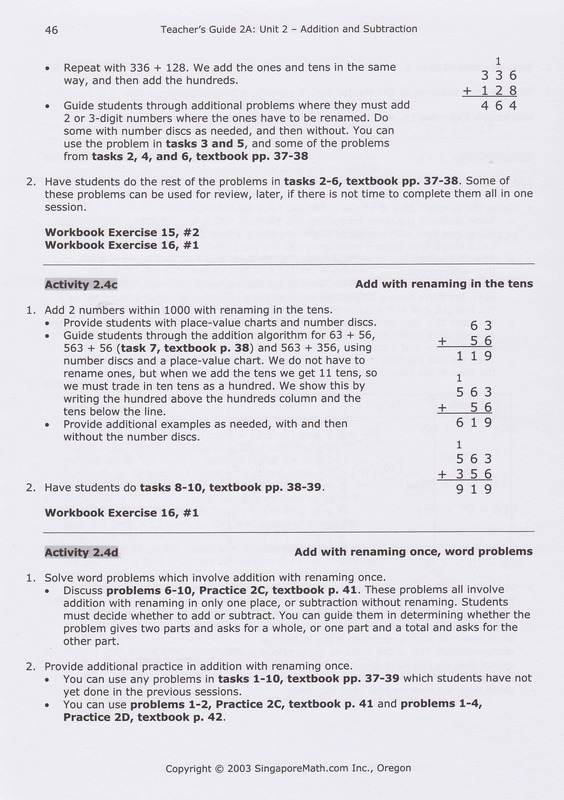 Singapore’s Ministry of Education first published Primary Mathematics in 1982 and made slight revisions to the series periodically through 2001. 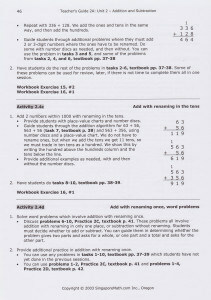 Different editions of Primary Mathematics available from Singapore Math Inc.® are based on a 1999 Singaporean Syllabus. In the mid-2000’s, Singapore changed their focus in math education to develop creative students and allowed the introduction of other syllabi, including My Pals are Here Maths. 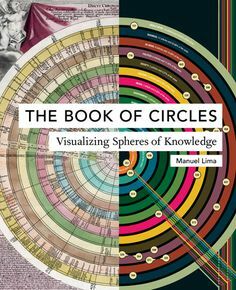 Houghton Mifflin Harcourt (HMH) adapted My Pals are Here Maths for the U.S. market and changed the name to Math in Focus. 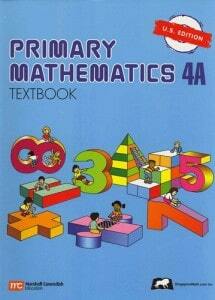 Before continuing, I should say right up front that I prefer the Primary Mathematics series. 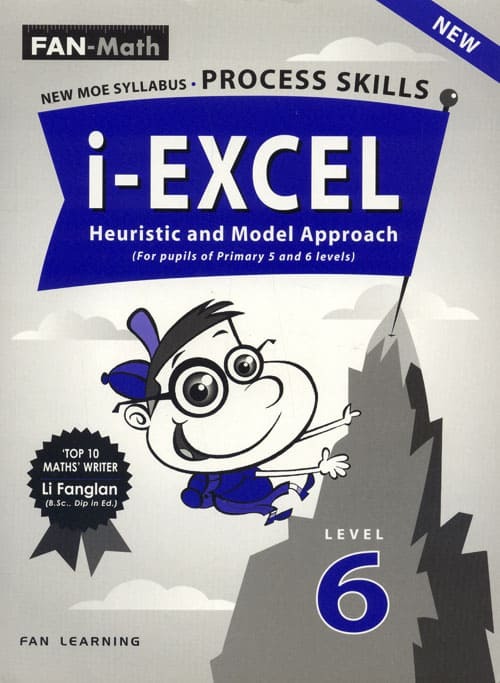 My first contact with Math from Singapore was with the Third Edition of Primary Mathematics (the 1998 version) that included Singaporean names, metric measures and British English spellings. 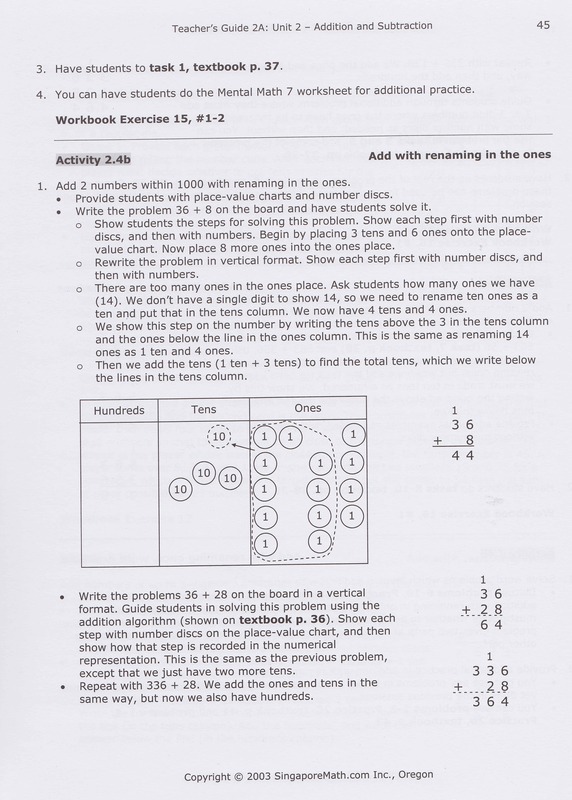 I’ve worked with subsequent versions of Primary Mathematics (the U.S. and California Standards Editions) and I like the clean, easy to read pages and the coherent, focused sequence. Recently, I’ve gained a solid understanding of Math In Focus as more and more schools have sought my help to effectively use it. Let’s take a look at the materials available for the new Primary Mathematics Common Core Edition and Math in Focus. And that’s all there is. 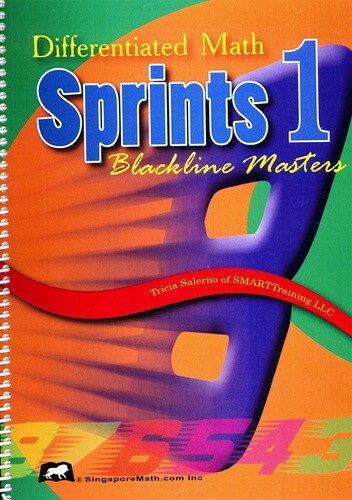 Although I’d like to put in an official request for an update of the Intensive Practice books! So what are the components of each series? 2.4d Solve word problems involving addition of 2-digit numbers with renaming once. 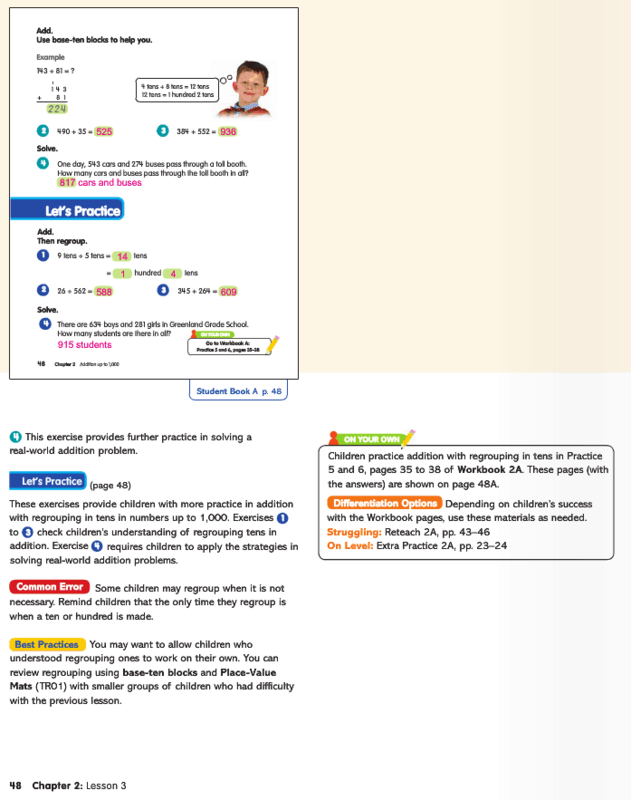 Here’s what is included in the Common Core Edition that the U.S. and CA Standards editions didn’t have: The textbook and workbook pages, right in the Teacher’s Guide. Hurray! Notice all of the guided questions? 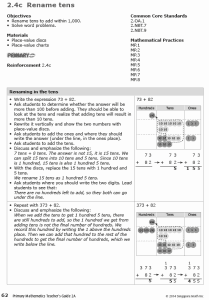 And when it is suggested to “Discuss with the students…” In the Common Core Edition, there are suggestions for discussion and emphasis, which is very helpful when working through word problems with the Bar Model in grades 3-5. 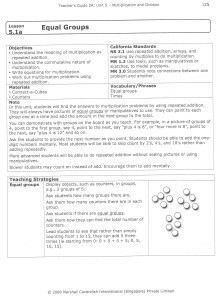 When comparing materials, teachers should also look for applications of Zoltan Dienes’ Mathematical Variability Principle, which suggests that students need to be shown a concept with more than one manipulative. Younger students may believe that adding cubes together only works with cubes if they’ve never added crayons, animals, etc. 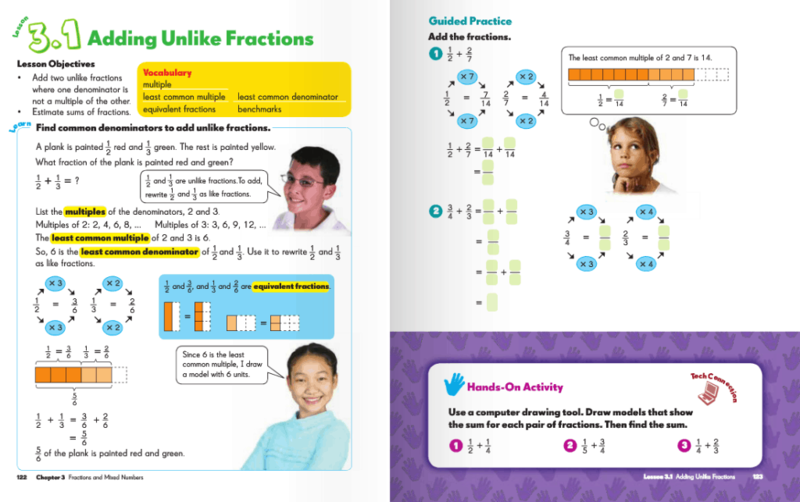 A major difference between Primary Mathematics and Math in Focus is seen in the actual content of the textbooks themselves. 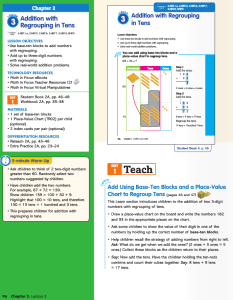 The Math in Focus student texts are very guided. 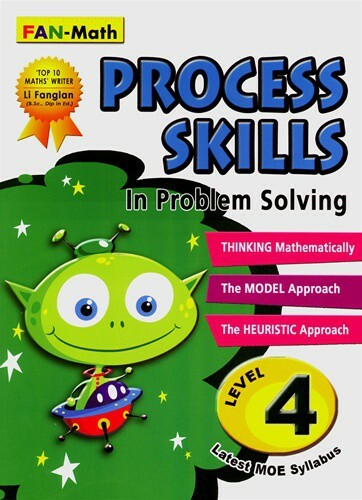 Using the textbook, one gets the feeling that students are expected to teach themselves from the materials, however, in doing so, they lose the concrete portion of the lesson that is a hallmark of the Singapore approach. 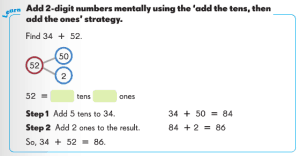 Compare that with the same lesson from Primary Mathematics. 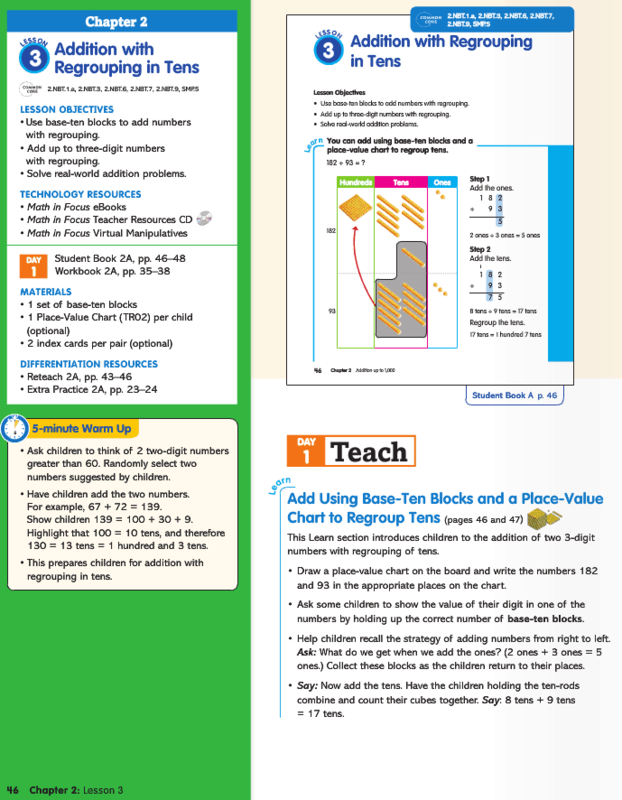 Note: This is from the Standards Edition as the Common Core Edition is not available yet. Manipulatives and Models: A difference with the use of manipulatives that you’ll see is that Primary Mathematics Common Core materials use the more abstract Place-value discs starting in grade 2, where the Math in Focus uses the more concrete Base-ten blocks (Place- value discs are introduced in grade 4 in Math in Focus). 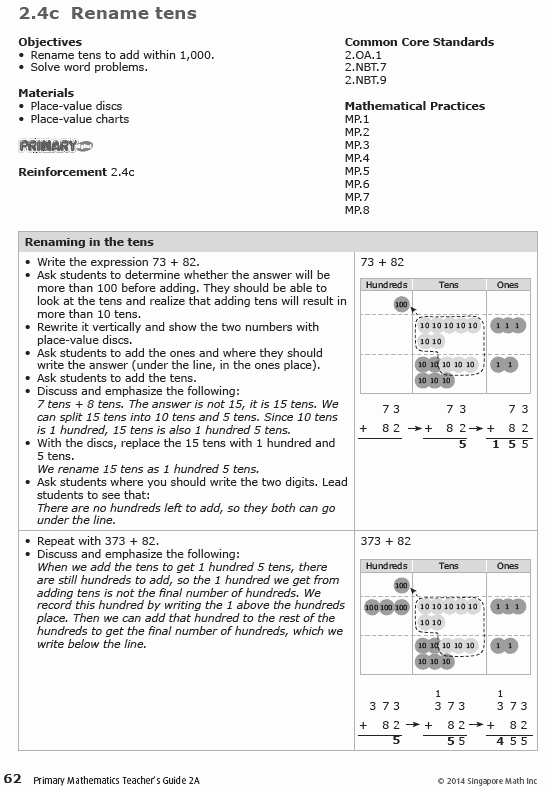 Additionally, Math in Focus incorporates the bar model into grade 2. Primary Mathematics introduces the bar model in grade 3. Where’s the concrete, hands-on learning for the student? If you’re a teacher who is new to the materials, what would you do with these two sets of instructions? Does one edition emphasize the Concrete -> Pictorial-> Abstract learning trajectory better than the other? Which edition do you prefer? 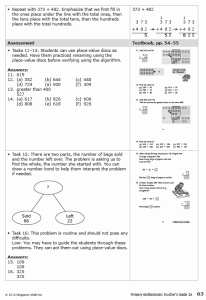 The Singapore Math® approach is very different from other elementary math curricula that teachers have used. For this reason, I believe that it is critical for teachers to receive specific training in Singapore strategies as they begin to use it. It’s ok if you don’t get to the ‘B’ books, most of the content is in the “A” books. There is a distinct lack of concrete, hands-on lessons for which the Primary Mathematics materials are known. 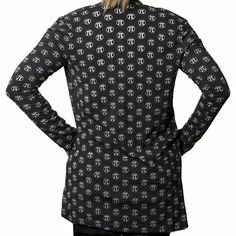 In addition, the abstract is frequently introduced before the concrete. 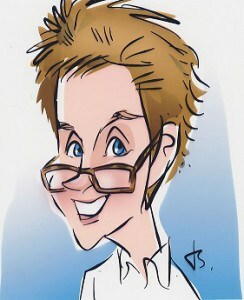 Teachers are fumbling their way through the materials. Because the books are expensive, schools don’t have funding to get the content-based professional development that they need. The test books don’t correlate with the content taught, the tests are too hard, and there are too many. 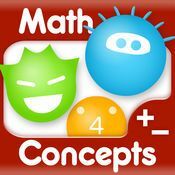 There are many “American” concept lessons that have been added, making the program less-focused than Primary Mathematics. Even after four years of use, some schools still have trouble getting through the books in one year. Without a content specialist, most teachers just don’t know what to omit. The materials look different and teachers need to study lessons to prepare. The kindergarten books can be too easy for many children that attend a pre-k program. 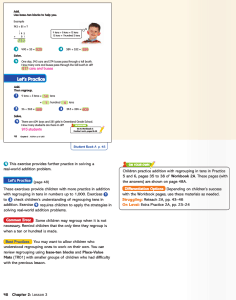 The textbooks and workbooks look simple, so parents think the work is too easy. They don’t see what the teacher is doing in the classroom. Teachers need to read and follow the Teacher’s Guides. They can’t just teach from the textbook. I’ve worked with Primary Mathematics for 13 years and continue to prefer it over Math In Focus. 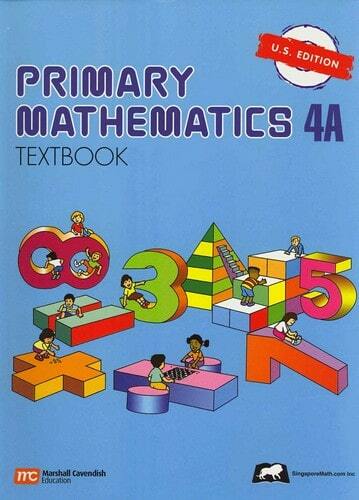 Primary Mathematics was THE Math Curriculum in Singapore for 25 years. Students there went from mediocre to the best in the world while using that series. The curriculum has withstood the test of time. Since its introduction in North America, thousands of schools have successfully used Primary Mathematics to help children become competent and confident math students. U.S. 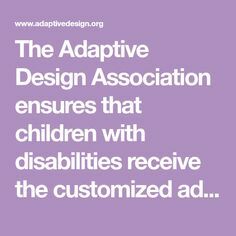 Edition – This edition provides the most focused, coherent and rigorous materials. It does lack tests and has minimal Teacher’s Guides. 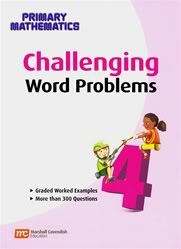 Aligned material includes challenging word problems, extra practice and intensive practice materials to supplement instruction. Common Core Edition – If your teachers struggle a bit, the Common Core Edition has more directed lessons with help teachers with good questioning and planning. 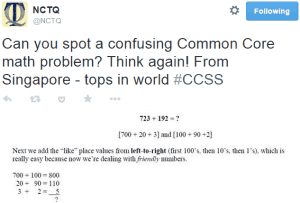 The content has not been “dumbed” down to meet Common Core Standards. Instead, it includes more review lessons so that content is also covered in the year required by CCSS. 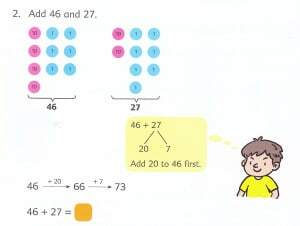 For example, the Singapore Math® sequence has always had multiplication and division facts completed by the first half of third grade, while CCSS doesn’t expect that until the end of grade 4. Rather than move when facts are taught Primary Mathematics added on review lesson on facts in the fourth grade materials. This Edition also has a much more enhanced Teacher’s Guide to assist teachers who aren’t as strong in their math skills. Math in Focus is based on My Pals are Here Maths, which is one of several programs currently used in Singapore as the country strives to develop more creativity in its students. 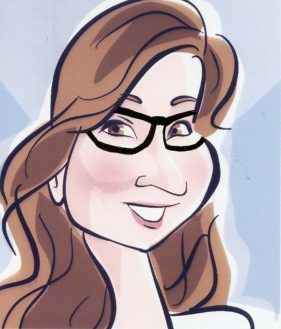 In America, our students tend to be pretty darn creative, but struggle with computational understanding. Despite replacing Primary Mathematics with other options, Singapore’s students have continued to perform well in international tests in 2007 and 2011. Here’s what I tell schools about Math In Focus. 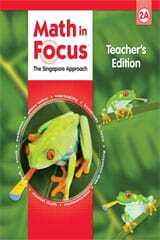 Math in Focus seems to have a lot of content that isn’t covered in Singapore. Because of this, it can be hard to find the most critical (and Singaporean) lessons. It also has many more materials in the series, making it overwhelming for teachers. The biggest difference I see with the actual materials is in the overdone textbooks. 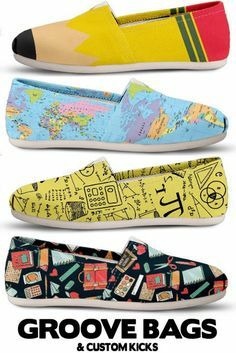 Teachers who rely on these will be introducing the abstract before the concrete. Bottom Line: I believe that a school is best served with any version of Primary Mathematics. If that’s not an option, then go with Math in Focus. That’s right. A school is better served with Primary Mathematics first, then Math in Focus than with enVision, Saxon, Everyday Math or (insert your program here). Finally, please be aware that I am not paid nor do I receive any financial gain by recommending one program or the other. A definitive description of the evolution of the Primary Mathematics series is available at SingaporeMath.com. 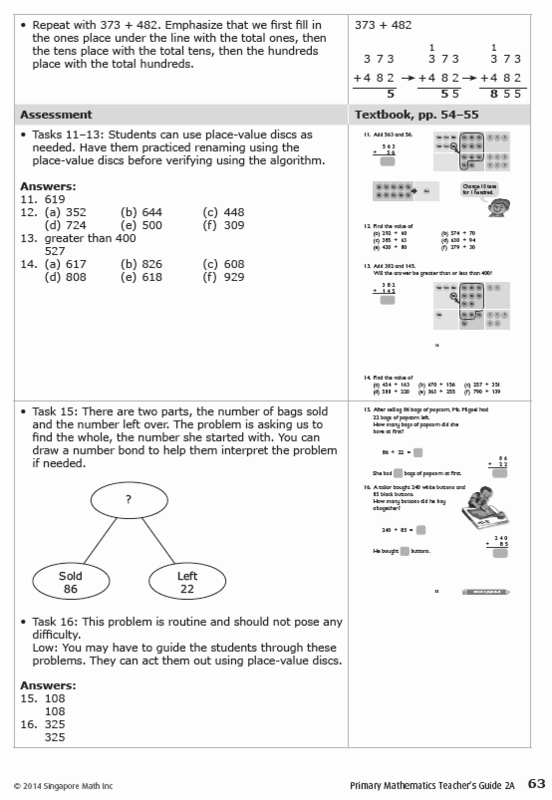 Five years ago, I published a series of posts that compared four different versions of Singapore Math® materials that were available at that time (this was in 2009, prior to the introduction of Math in Focus).